Shane Victorino is back in the Cubs' lineup as the DH after being out with a calf injury. 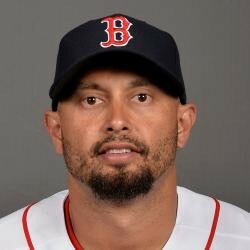 There is no fantasy relevance with Victorino. Unless the rest of your outfield is injured, keep Shane on waivers.